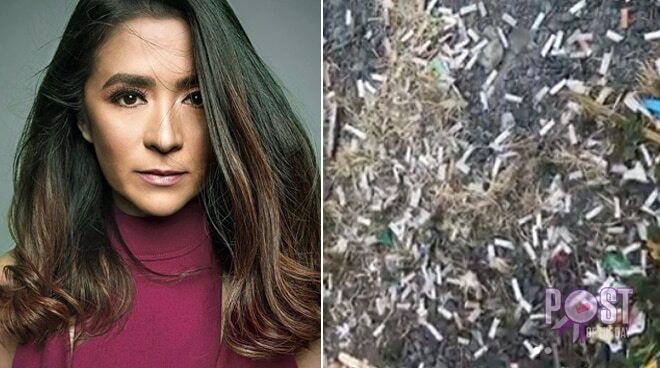 Antoinette Taus took to Instagram to show that there were seemingly thousands of cigarette butts littering the grounds of a parking lot in Bonifacio Global City, Taguig. “The parking lot is not an ashtray. The ground is not an ashtray,” she wrote. She also said that despite the public smoking ban, there are still those who still light up in public areas. “As we talk about the horrific effects of #PlasticPollution, people don’t realize that, when it comes to numbers, cigarette butts are actually the most found item during ocean and community clean-ups,” she wrote.